If it’s steam turbines or gas turbines in this day in age turbines need more maintenance than previously 20 years ago. NorthPoint helps reduce failure based scenarios with component failure and/or collateral component damage that cause forced outages, downtime, and repairs. 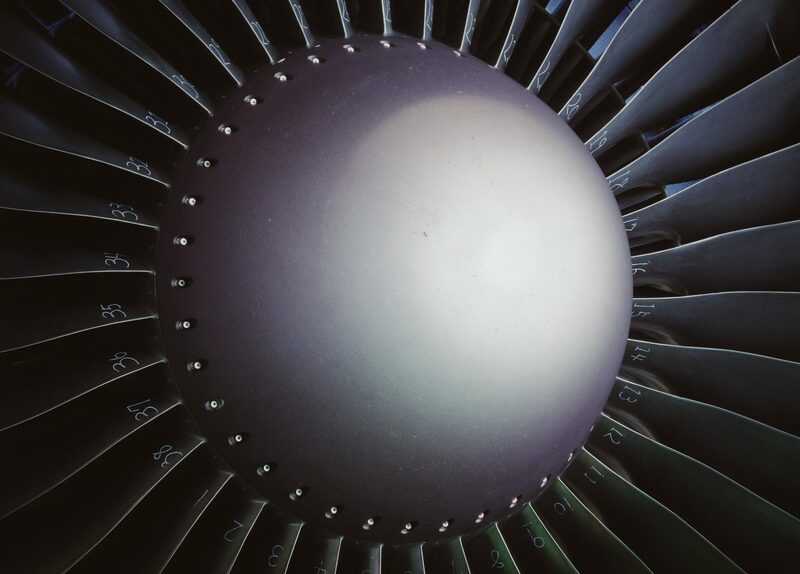 We ensure your gas or steam turbines has planned reliability centered maintenance programs that are implemented that help reduces repairs, decrease avoidance of adjustments and help risk mitigation to ensure your production facility is operational. Our technicians are certified and have the capability to inspect and correct your turbines onsite or in-house. We help you plan for success by monitoring and inspecting on regular intervals.